Visite minha página no Colab55 e aproveite para comprar um ou dois produtos exclusivos... Fica também a dica para o que dar de presente de Natal...! 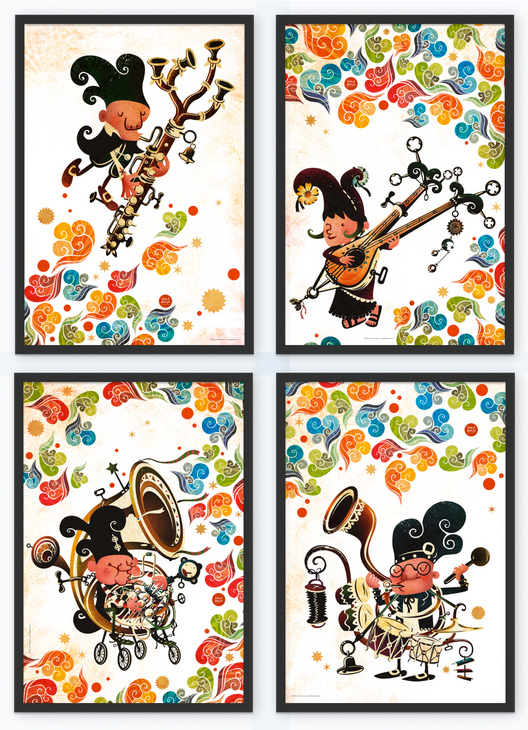 My "Fantasy Waltz" series is now available at Colab55: Prints, mugs, phone cases, pillows, T-shirts... All illustrated with these four whimsical musicians! 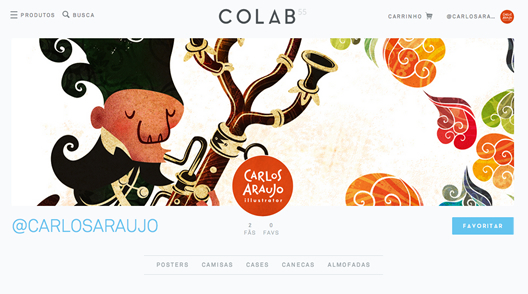 Here you can see some of the priducts but there is a lot more at the Colab55 web site. If you are interested on buying one or two exclusive products, please visit my page at Colab55... Oh, and Xmas is coming! 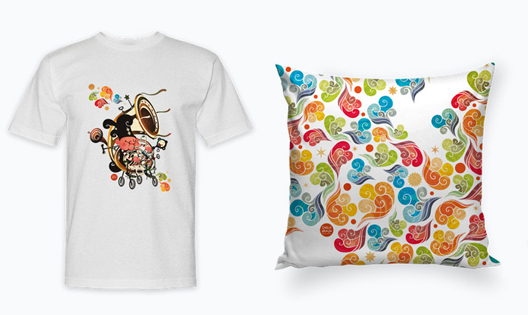 You can also give a "Fantasy Waltz" mug or T-shirt to your friends and family...!